Old wooden fascias can often cause damp. The roof felt will often rot, allowing the wooden fascia to soak in the damp and rot – moving the guttering. This causes any water travelling down the roofs protective felt underlay, to fall behind the fascia and into the roof space. 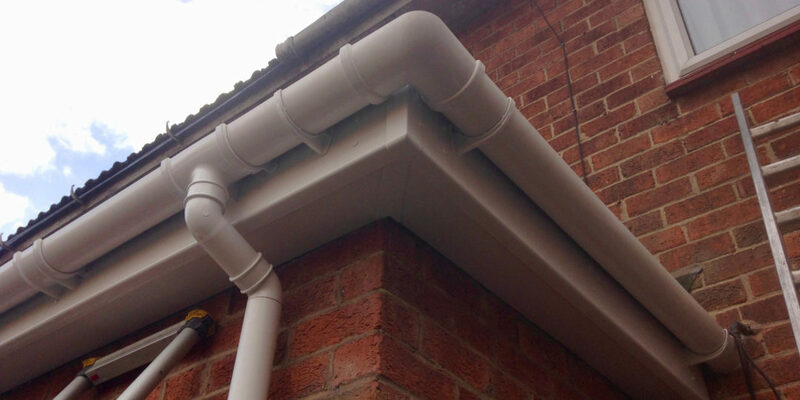 New uPVC Fascias and guttering are a long term solution. 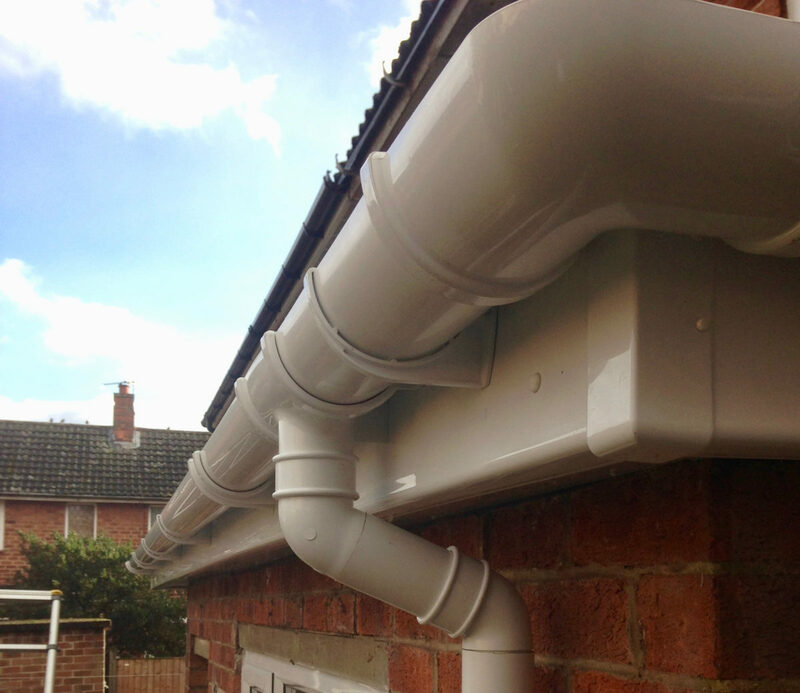 Whether part of a new roof, or on their own – new facias and guttering can really enhance the look of a property. 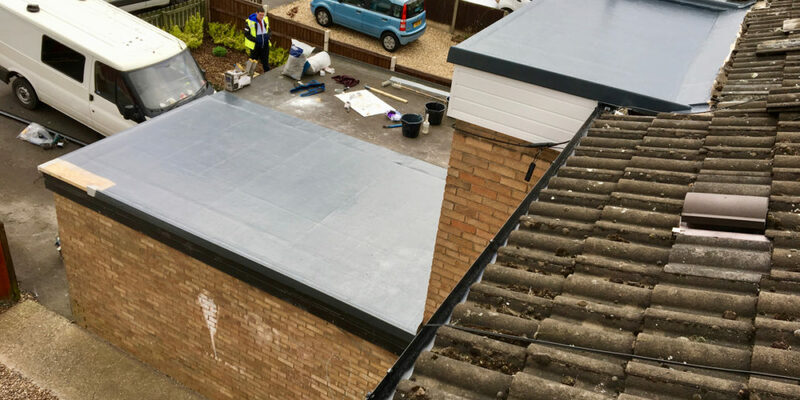 Available in a variety of materials and colours – new facias and guttering makes a roof complete. uPVC Facias offer an unparalleled life span and variety. Available in wood effect, white, black and brown finishes and a multitude of sizes to suit any home. Ask us about installing new facias on your new home or replacing your old with new.